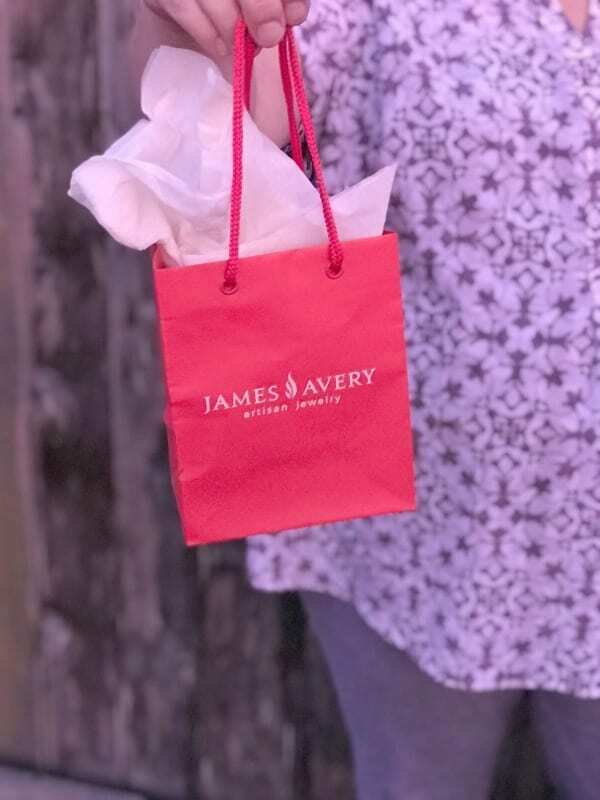 James Avery Jewelry is the perfect gift for any occasion – including Valentine’s day! This post is sponsored by James Avery but all opinions are my own. 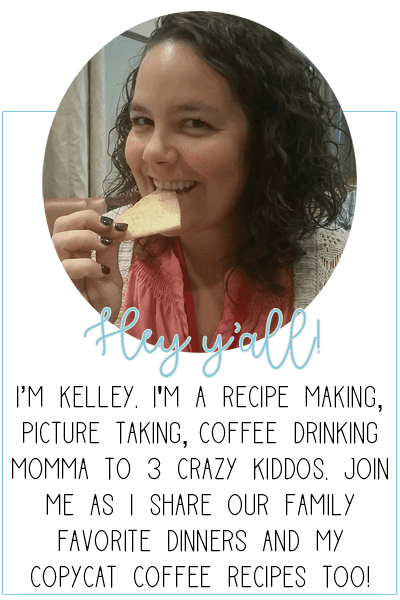 I am so excited to share today’s post with yall today. 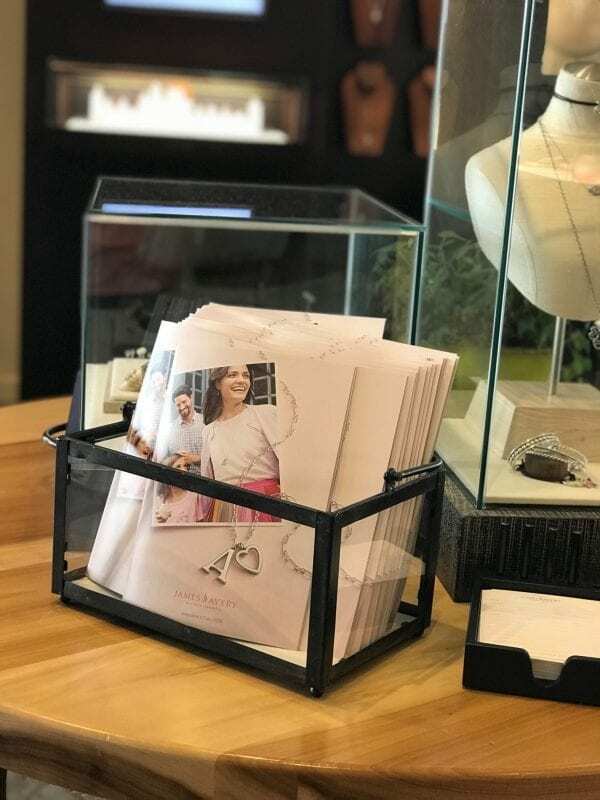 One of the main reasons is that I get to introduce you to my favorite jewelry store – James Avery – and the second is I get to share what I got my Valentine this year from there! 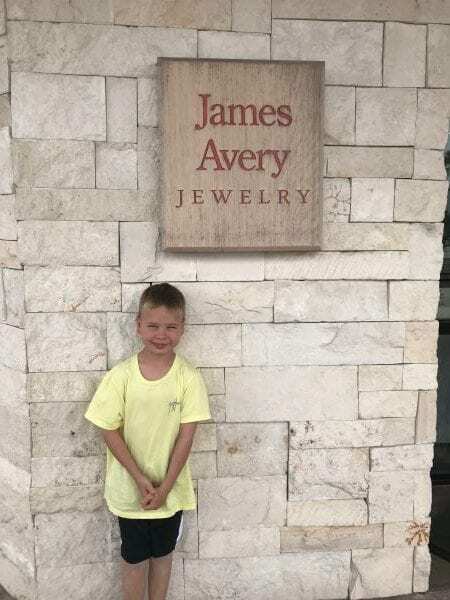 A little fun fact – our oldest son’s name is Avery James which people assume we named after the jewelry store. As cool as that would be, we named him after a family friend and Ryon’s grandpa. He was still very excited to take a picture next to the sign when we went to the store this past week. Although this was Avery’s first time in the jewelry store, I have been plenty of times. I have been a lover of James Avery for over a decade. In fact, our wedding bands came from there! Ryon and I got married in Michigan in 2009 but bought our bands in Texas before the big day. It was so neat to be able to have a little part of Texas up in Michigan when we got married. My mom played a big part in our whole wedding but she helped get the bands up to us for the big day. 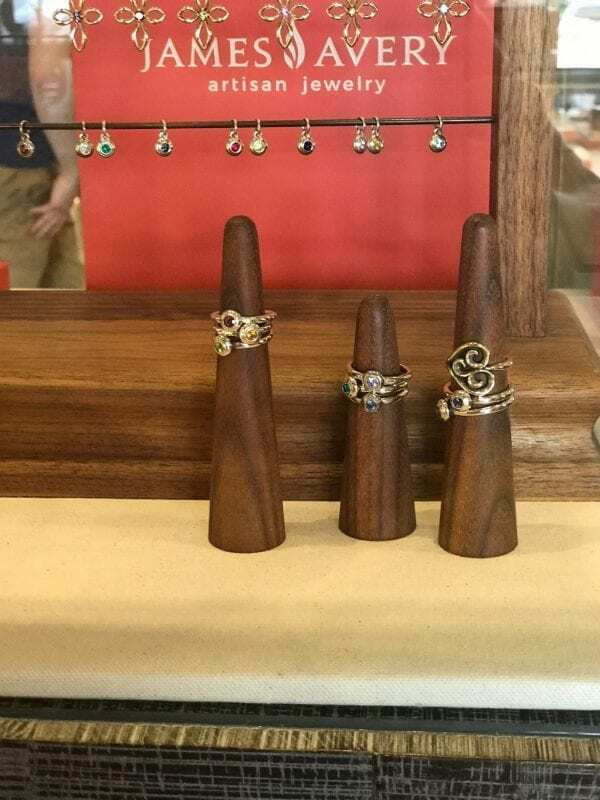 We told her what we wanted, gave her money and had her purchase the rings before flying up. She was the keeper of the rings among many, many other things that day. After Ryley was born my mom wanted to do something special for me. She wanted something that symbolized becoming a first time mom and all the love that goes along with it. She turned to James Avery and purchased me the Mother’s Love ring. It’s such a special ring and I love it so very much. It makes me think of my babies and my mom all in one glance. My mom didn’t stop there either. After Avery was born she looked for another way to celebrate the new baby. That Christmas I was gifted with two remembrance rings – one of Ryley and one for Avery. These may be my favorites from James Avery because they are stackable! I can wear both on the same finger and show off my babies birthstones. The remembrance rings are displayed above. When Ryder was born my mom was right by my side. She helped us adjust the first few days as a new family of five. I didn’t have to ask, she was right there. She loves being able to help and I love being able to spend time with my best friend. It’s a win-win for both of us! 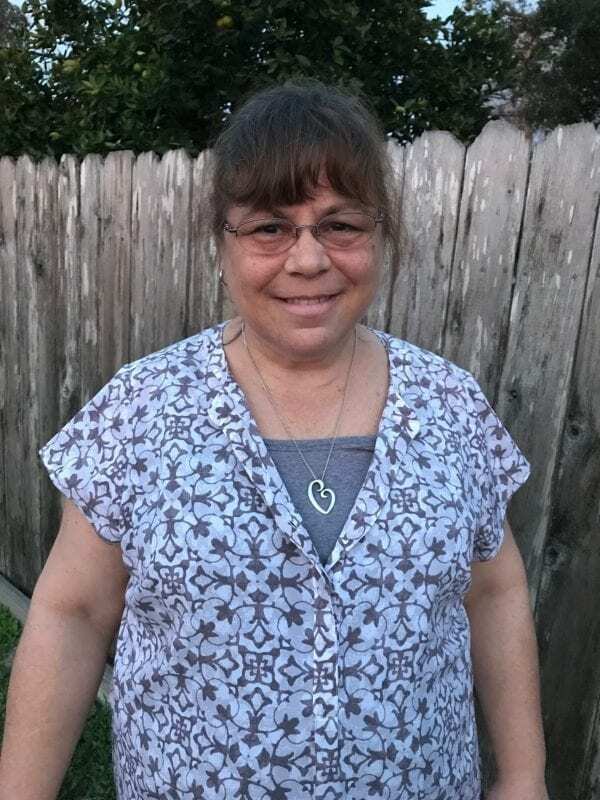 My mom has always been there for me and has helped me celebrate each of lives special moments. From weddings to new babies, she has made sure to honor each event with a special memento. That’s why this year I was so excited to be able to honor HER with a beautiful piece of James Avery jewelry. I was so excited to have my mom open the necklace that I couldn’t wait til Valentine’s day. I wanted her to be able to show her how much I appreciate her and everything she does. She opened it and was so surprised. She immediately put it on and gave me at least 5 hugs. I’m pretty sure she has worn it every day since! This year my momma is my Valentine and I wouldn’t have it any other way! She is always there for us and wants to make the best of lives little moments. I love that I was able to give her a small piece of my affection with the Mother’s Love necklace! If you have a loved one that means the world to you, check out the James Avery Valentine’s collection! 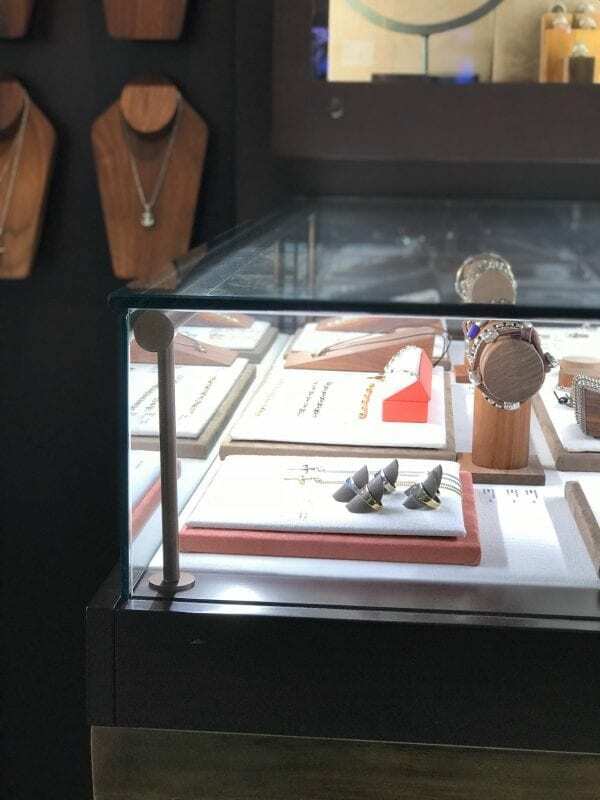 They carry rings, bracelets, necklaces, earrings and so much more. You are sure to find that one perfect piece of jewelry for the one you love! A huge giant THANK YOU to James Avery for sponsoring today’s post! Love James Avery! I need to get my hands on the Texas necklace!